Hello!! Welcome to the first check in post for the 2019 Monthly Motif Reading Challenge! We’re looking forward to a year of stretching our reading wings and discovering some really great books! Hopefully you’ll diversify your reading in lots of different ways while participating each month. Let’s get to it! 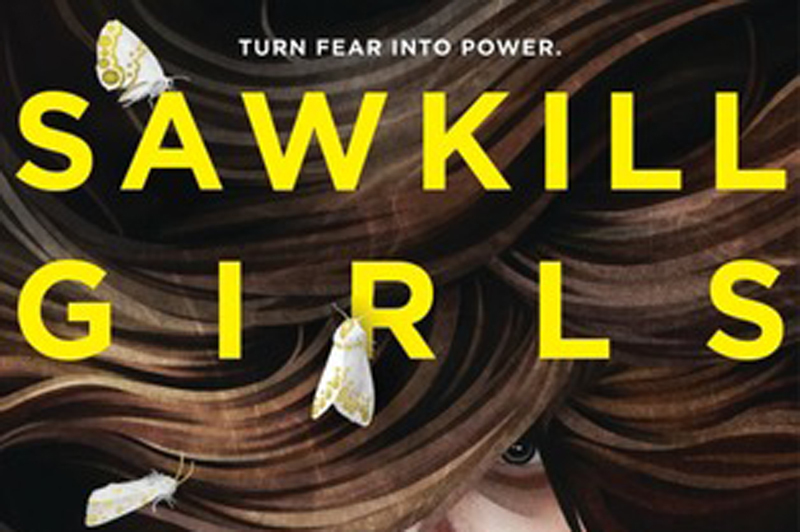 This month I’ll be reading Sawkill Girls, Claire Legrand. I’ve been wanting to read this book since I saw it on Instagram last year. Legrand is a pretty well-known author. She wrote The Cavendish Home for Boys and Girls (which I’ve also been meaning to read for ages.) So I’m excited to finally introduce myself to her work. Marion, Zoey, Val. Their stories come together on the island of Sawkill Rock, where gleaming horses graze in rolling pastures and cold waves crash against black cliffs. Where kids whisper the legend of an insidious monster at parties and around campfires. Where girls have been disappearing for decades, stolen away by a ravenous evil no one has dared to fight… until now. There are a few short story collections on my radar to read, and Friday Black by Nana Kwame Adjei-Brenyah is one of them! I’m looking forward to tackling this book this month. By placing ordinary characters in extraordinary situations, Adjei-Brenyah reveals the violence, injustice, and painful absurdities that black men and women contend with every day. An amusement park lets players enter augmented reality to hunt terrorists or shoot intruders played by minority actors, a school shooting results in both the victim and gunman stuck in a shared purgatory, and an author sells his soul to a many-tongued god. Tell us what you plan on reading in the comments – and then Remember to use the linky below to link up to your reads for this month and make sure to check out the other links as well! I linked up! I hope this year I can remember to do the linking on the appropriate month. Love this challenge.